Specialty advertising pieces such as pens, mail openers, keychains, or calendars are an effective, affordable way to get your name out. 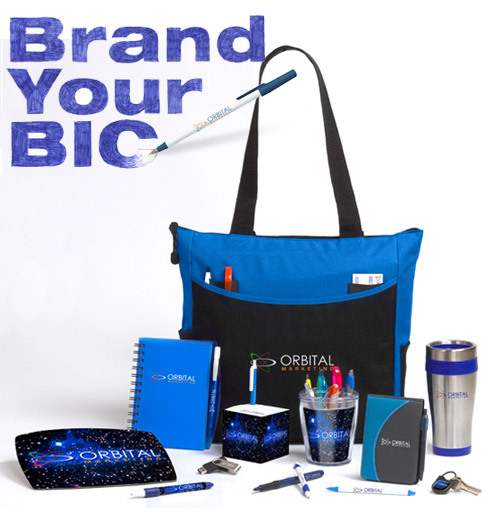 We can help you with everything from t-shirts and mugs to unique items that effectively represent your company's image like golf balls, mouse pads and puzzles. Please feel free to browse through some ideas using the link provided and our staff will be happy to help you find the perfect piece!